Orange Art Factory – Today I am very happy and swollen in pride to announce that we are launching Orange Art Factory. 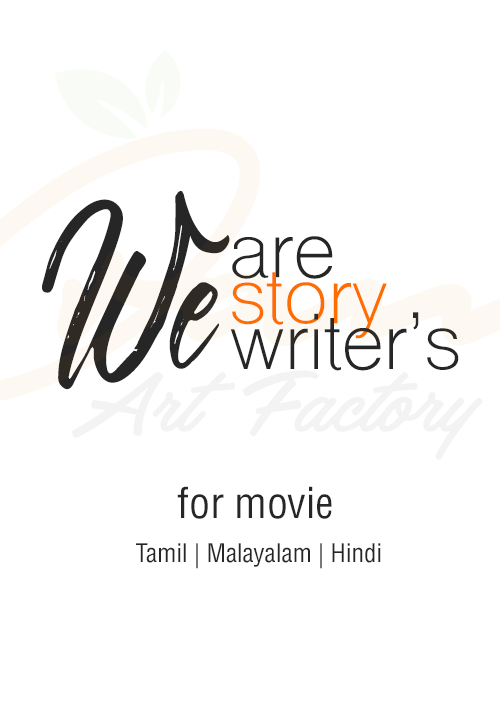 Orange art factory clearly focus’s on story writing for movie’s. Again it does not stop there, yes we are into direction and ad film making too. Please do take a little time to check our website www.orangeartfactory.com and put your comments. And do remember we are still searching producers. If you like to produce one please do contact me.